Now for the top three! 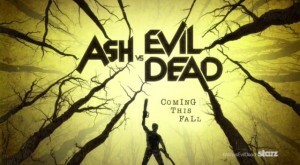 What is it: A sequel to the Evil Dead series (The Evil Dead, Evil Dead II, and Army of Darkness), the series stars Bruce Campbell as Ash Williams as he tries to protect humanity from a Deadite plague. 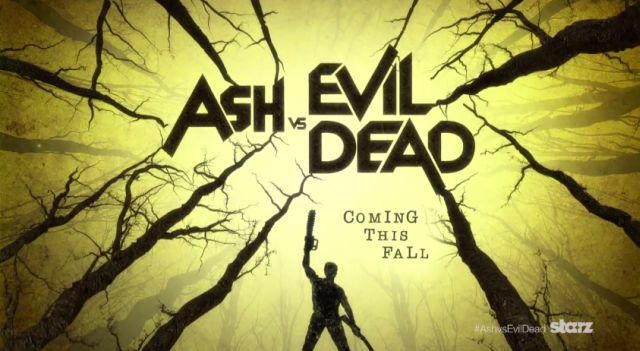 Why you should watch: It’s Bruce Goddamn Campbell as Ash. If you have seen any of the Evil Dead movies, you understand what a big deal that is. Sam Raimi is also back directing and the two of them back together should prove to be an absolute riot of gore and laughs. Don’t believe me. Watch the trailer.